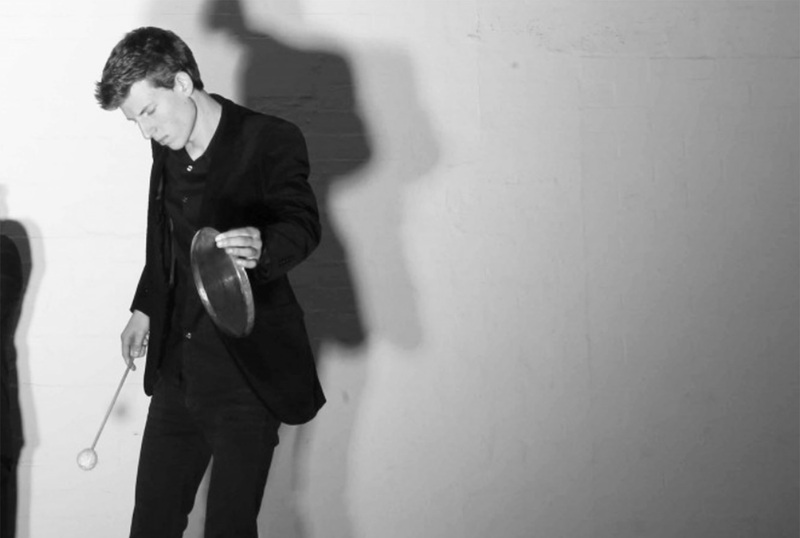 At twenty-one years old, Matthias Schack-Arnott was invited to be artistic associate of Speak Percussion, which was recently described by the New York Times as “virtuosic and adventurous.” With Speak Percussion, Matthias has toured throughout Europe, Asia and USA, performed as a soloist, and co-composed a forty-minute marimba duo alongside artistic director Eugene Ughetti. As a guest artist, Matthias appears with the Melbourne Symphony Orchestra, Malaysia Philharmonic Orchestra, ELISION Ensemble, Australian Art Orchestra, Synergy Percussion, Chamber Made Opera, Victoria Opera and Nick Tsiavos Ensemble. Matthias has worked with many leading musicians, including Steve Reich, John Zorn, Stephen O’Malley, Fritz Hauser, Brett Dean, Anthony Pateras, Jon Rose, Robin Fox, Thomas Meadowcroft, Liza Lim, Oren Ambarchi and Chris Dench.